Inside the Gators staffers Jackson Ramer and Kassidy Hill detail their post-season report card on the No. 10 Florida Gators (9-3, 5-3) defense. 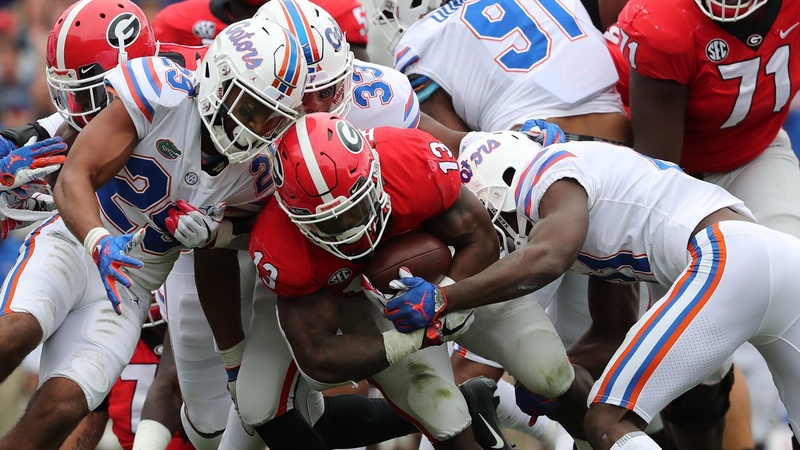 Florida emerged as a real contender for the SEC East following their 6-1 start on the season and now will be headed to a New Year’s Six Bowl under head coach Dan Mullen. Coming into the 2018 season, the Florida Gators defensive line arguably was the strongest unit on the football team. Linebackers were the weak spot of our defense. I would give them a D.